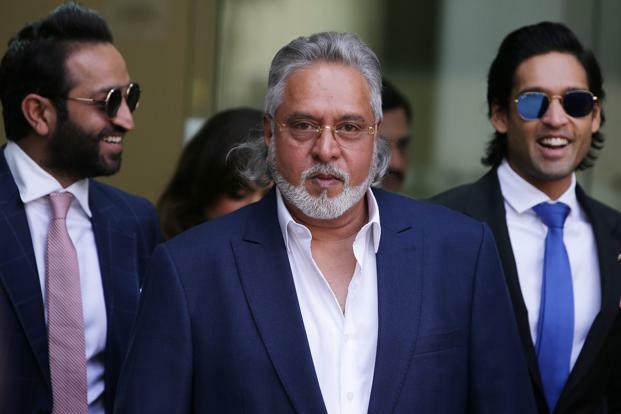 The Serious Fraud Investigation Office (SFIO) has filed a case against fugitive tycoon Vijay Mallya and 18 others, including Air Deccan founder Captain G R Gopinath, levelling a host of charges ranging from window dressing of published financial statements to non-compliance with mandatory accounting standards in the Kingfisher Airlines loan default case totalling £640 million. The Bengaluru city civil and sessions court has issued summons to Mallya. The white-collar crime probe agency’s list of accused include former officials of audit and merchant banking firms KPMG, Grant Thornton, SBI Caps and Ambit. The UB officials named in the SFIO list are former group CFO Ravi Nedungadi, Kingfisher finance director A Raghunathan and former UB Holdings managing director Harish Bhat. Registrar of Companies (RoC) has submitted a report to the ministry of corporate affairs (MCA) and pointed out key irregularities, including impropriety on part of promoter directors for claiming and booking guarantee commission without the concurrence of secured lenders and mis-statements in published account. Taking cognizance of serious wrongdoings on the part of Kingfisher Airlines, the MCA asked for an investigation. The central government while exercising power under the Companies Act of 2013 had issued instructions and sanction to file and initiate prosecution against the accused persons for violations and offences under various provisions. SFIO has alleged that SBI Caps ignored the business plans and financial projection by aviation experts Seabury and did not hold due diligence on the valuation of brand Kingfisher Airlines, which was valued at £411.1 million and formed more than 60% of securities offered to lenders. SBI Caps was mandated to prepare information memorandum for seeking the mandate for a fresh bailout for Kingfisher Airlines. The merchant banking arm of SBI prepared a package of additional assistance of £119 million, excluding the conversion of part of debt into equity. SFIO alleged that Mallya influenced the bankers to bail out Kingfisher Airlines. The filing said Mallya tricked the bankers by stating that the very mention of corporate debt restructuring (CDR) in the bailout package would trigger default clauses under the aircraft lease agreement. The intent was to avoid monitoring by bankers under a CDR package.